Beside that we offer the generation of AOC Database specification documents including MCDU screen layouts by reading the existing database (Honeywell AOC Software only). 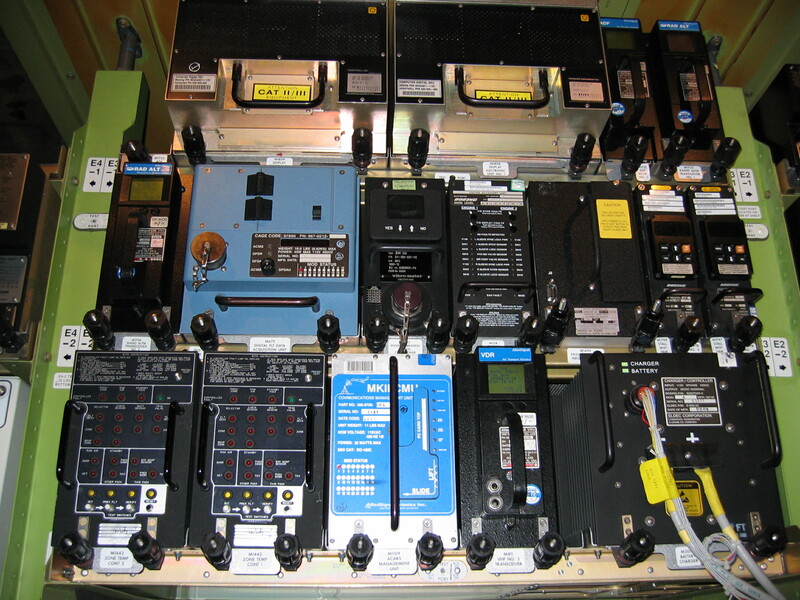 Our design organisation offers the installation of the ACARS Management Unit (MU) or Communication Management Unit (CMU) into your aircraft. Please use our contact form to request a quotation.